Brands are selected across the realms of music, food, electronics and home to incorporate their renowned ‘masterpieces’ and logos in Uniqlo’s apparel collection. 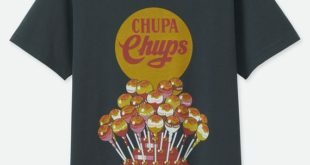 According to the firm, Chupa Chups has been a hit in the Japanese market and its licensing scene for the past fifteen years. 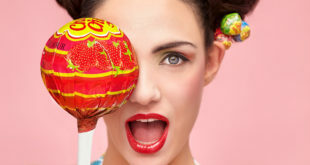 The strategic partner for the brand’s lifestyle programme is Sanrio Far East. 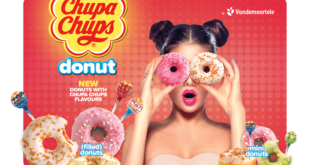 The confectionary maker has partnered with Perfetti Van Melle for a line of sweet treats. 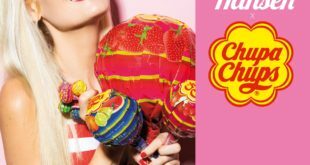 Perfetti Van Melle expands Chupa Chups’ German operations with licensing agent g.l.a.m. 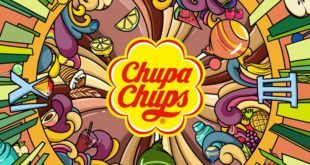 30th October 2017	Lifestyle Comments Off on Perfetti Van Melle expands Chupa Chups’ German operations with licensing agent g.l.a.m. 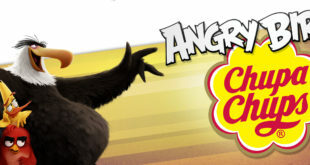 The move is based on the positive development of the existing cooperation in selected food categories. 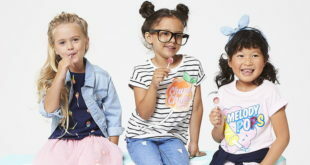 Beanstalk and Perfetti Van Melle have now entrusted g.l.a.m. with the licensing of the lifestyle brand in manifold non-food categories. 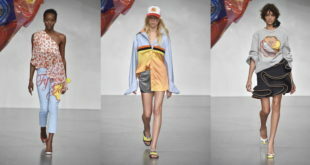 The Fyodor Golan womenswear line made its debut during London Fashion Week. 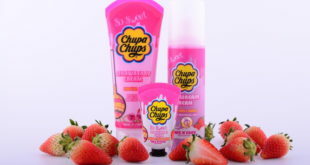 The firm has teamed with Take n’ Care for a line of bath, shower and hair products inspired by Chupa Chups flavours. The collection of lifestyle products will launch in 16 countries, including the USA, Australia, New Zealand, South Africa and more. The capsule beauty collection boasts a selection of scented cosmetics for body, face, lips and nails.